The final part of a trilogy is a hard place for a game to occupy, as evidenced by games like Mass Effect 3. The end of any story can make or break the entire experience, so it makes sense that expectations would be at an all-time high, and failure to meet those expectations can forever taint the way people view the series as a whole. 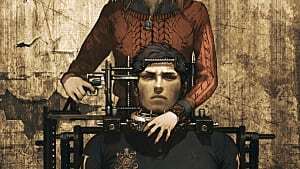 This, coupled with the fact that the final installment of the Zero Escape series was thought to be cancelled for over a year, meant that fans of the series have a lot to be worried about. To those fans, I say this: rejoice. 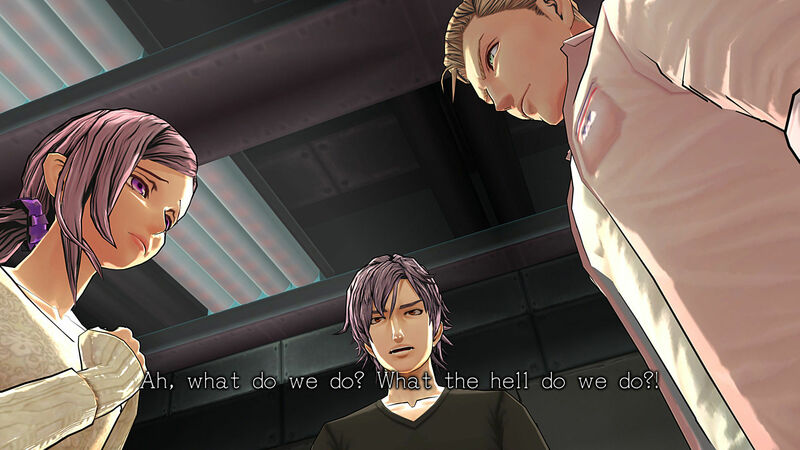 Zero Time Dilemma is out, and it's everything you could have hoped for. Zero Time Dilemma directly follows the cliffhanger ending of Virtues Last Reward, though it's also a prequel in it's own weird way. It takes place during a simulated Mars mission fated to go horribly wrong, and that's exactly what happens. 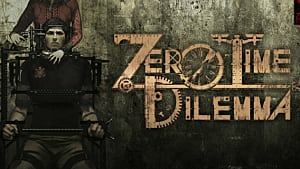 A masked man who calls himself "Zero the Second" kidnaps the nine participants, splits them into teams of three, and forces them to play a game. 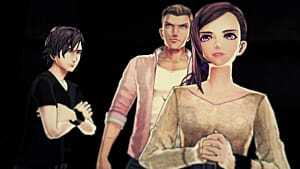 While that setup will sound familiar to fans of the series, the stakes have been raised even higher this time: while in the previous game, escape was theoretically possible with all participants, here, the door will only open if six of them die. The already tense setup is made even more hectic by the final rule: every ninety minutes, the players will be injected with a chemical compound that knocks them out and wipes their short term memory. 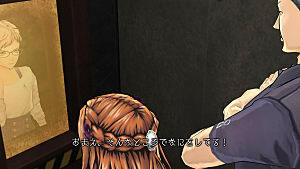 The way this memory loss is presented is one of the game's most ingenious mechanics: building on the flowchart system in Virtue's Last Reward, the player is given a random assortment of episodes corresponding to each of the three player characters. When these episodes take place is uncertain until they've been completed, whereupon you're shown where they fit into the game's branching flowchart. While this sounds confusing, it does an amazing job of adding to the mystery: nothing is more tense than waking up in an unfamiliar room without one of your team's members, and being forced to wonder if they're still alive. Another mechanic that separates Dilemma from its predecessors is the inclusion of decisions. These moments force you to make a difficult, frequently life-or death, choice. While this isn't anything new to gaming, being a staple of nearly every Telltale game released in the last five years, the context you're given here makes these moments all the more meaningful. Because of the non-linear nature of the story, you're frequently thrown into decisions without knowing the full context of your choices, making them even more difficult to make. Also adding to the difficulty of these choices is that they concern the lives of characters fans of the series know and love. On that note, while Dilemma is very accessible to newcomers, it's very hard to recommend to anyone who hasn't played the first two games. While the plot is surprisingly easy to follow for a series with such a convoluted timeline, new players will miss out on a lot of the story's subtle nuances. 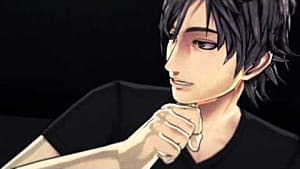 Not only that, but two of the teams are mostly made up of returning characters, whose interactions contain a lot of nods to previous games that will either go over the heads of new fans or spoil the previous plot twists. 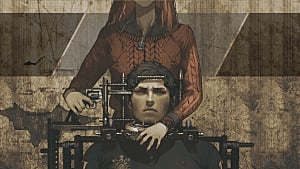 Zero Time Dilemma, the final game in the Zero Escape trilogy of visual novel/escape the room hybrids, is easily the most polished game in the trilogy. 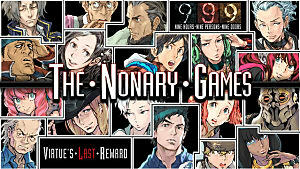 While Nine Hours Nine Persons Nine Doors had some problems with repetition in the late game, and Virtue's Last Reward had some incredibly difficult and, at times, very unclear puzzles, Zero Time Dilemma feels like a game made by people who not only learned from their mistakes, but tried their best to do better. Also, the voice acting is top notch, and the music is as good as it's ever been. There are, however, a few complaints that I do have. The game looks great on the PlayStation Vita... as long as it's not moving. Some of the animations look good, but the majority are very unnatural looking, especially in regards to hair and clothing. The game's reliance on random chance can be a bit frustrating as well. Because of the random outcomes of some of the decisions, it's entirely possible to reach one of the game's endings in less than ten minutes, in a way that kills the initial momentum. 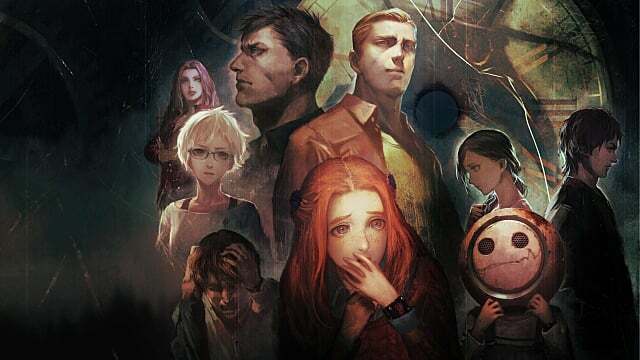 Fans of Zero Escape, you're in the right timeline: the one where the series gets the spectacular ending it deserves. Violent, tense, and thought-provoking, this is a game that will keep you up for days while you finish it, than days more while you process what you just saw. If you haven't picked it up yet, you owe it to yourself to do so now. 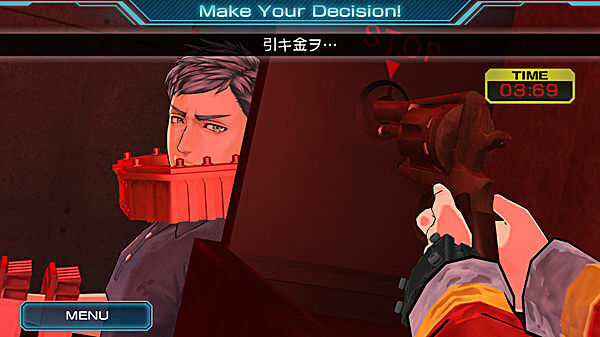 The final entry in the Zero Escape series has escaped development hell, but was it worth the wait? 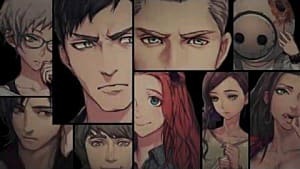 Zero Time Dilemma is out today!